Situated in Eastern New York, Long Island is the perfect spot to visit for a weekend getaway with family or that special someone. 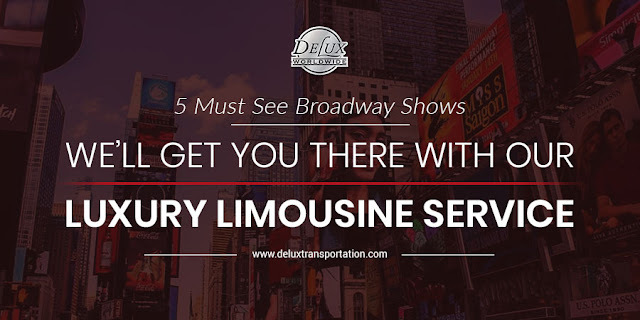 Explore the affluence and charm of the Hamptons or the picturesque villages in Shelter Island as you relax, unwind and get away from everyday stresses with Delux’s limo service in Long Island NY. While most people tend to visit Long Island during the summer months, one benefit to exploring during the off-season is many of these spots will be less crowded. In contrast to the bustling summer months, winter has a lovely tranquil vibe. 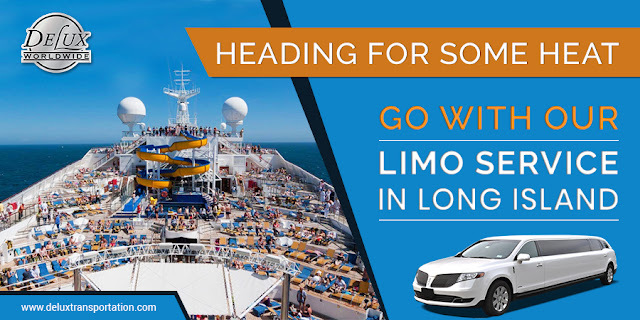 Add in the convenience and luxury of our limo service in Long Island NY; you’re sure to be well on your way to an unforgettable trip that you’ll want to recreate year after year. 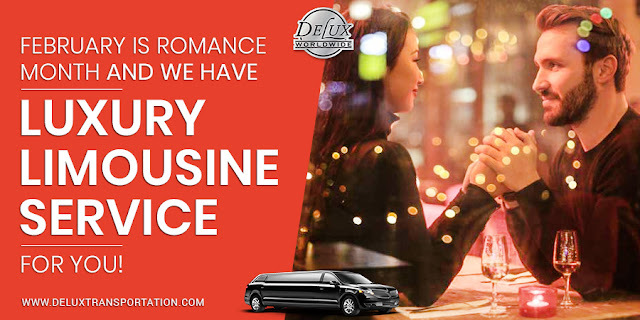 FEBRUARY IS ROMANCE MONTH AND WE HAVE LUXURY LIMOUSINE SERVICE FOR YOU! New York has more than its fair share of romantic locations. How many proposers do you think have gotten down on one knee at the top of the Empire State Building? Too many to count. How about spending the day with your loved one at one of the most iconic parks in the world – Central Park. And you can’t go wrong spending an evening at Top of The Rock where the views are classic, the food is top notch and the ambiance is romantically perfect. Add our Luxury Limousine Service to the mix, and you’ve got the perfect Valentine’s evening. NYC has too many choices when it comes to dining, and it was a hard decision for us to choose which ones to list. Ski season starts as soon as summer comes to a close and the temperatures begin to dip, and if you’re a skier, you’re ready for some powder. Once you’ve decided when to go, the next big question is which mountain are you going to plant your skis. Getting to many of the top ski resorts will require you to take a flight. Leaving from NYC, New Jersey, and Long Island is a breeze with our convenient airport car service or limo service in NYC. 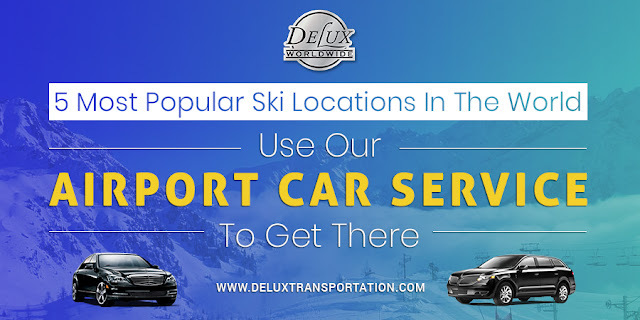 Delux has been providing airport car service for over 50 years. We know how important it is to provide timely service, especially when you need to make a flight. By choosing us, it’s one less thing for you to worry about and you eliminate the hassle and expense of parking the car. 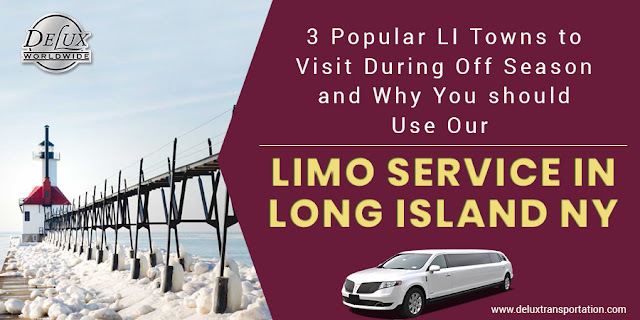 Our limo service in Long Island offers a fleet of vehicles that will accommodate multiple pieces of luggage, bulky ski equipment, and is well suited for large or small groups. When you are planning a wedding, you may or may not already have a picture painted in your head of your perfect day. Most couples will use wedding limousine services when planning for this momentous occasion. 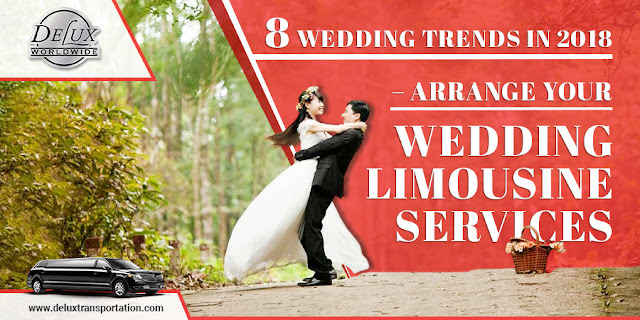 The style, overall theme, and colors are all exciting aspects of the wedding. But as exciting a time this is, it’s also a challenging time. With so many decisions to make, turning towards trends for 2018 can help inspire your choices..